A Week 10 depth move will result in the Bills cutting 10-year veteran linebacker Ramon Humber. The Bills announced they will part ways with Humber, a third-year Buffalo contributor, and promoted wide receiver Robert Foster from their practice squad. Humber will venture to the waiver wire. Tremaine Edmunds cleared concussion protocol and will be back in action in Week 10, lessening the need for help at linebacker. However, Humber played in all nine Buffalo games this season and started nine games for the 2017 Bills. He registered just nine tackles this season but made a career-high 83 last year. 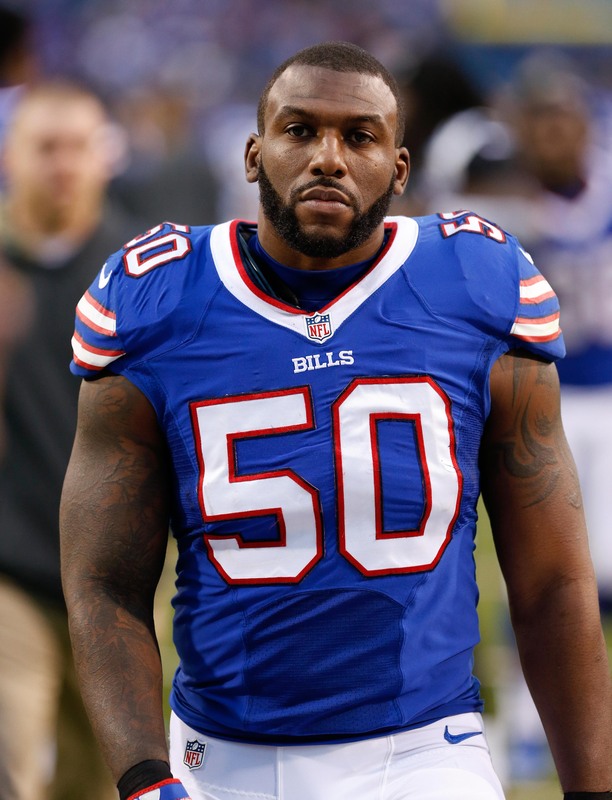 A part-time starter for the Colts’ 2009 AFC championship team and a member of six Saints squads, Humber caught on with the Bills in August 2016 and re-signed to stay in western New York in 2017 and ’18. The 31-year-old ‘backer was making just more than $1MM this season. A rookie out of Alabama, Foster’s seen action in six Bills games this season. He has two receptions for 30 yards.